Description:What is a whisper? What can your eyes do? How many toes do you have? 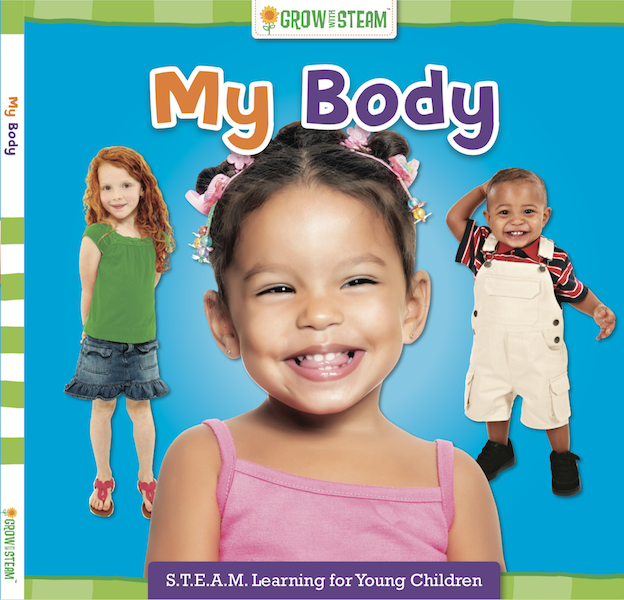 Help your child learn all the answers in this colorful and engaging book about their bodies!